Textappeal have their very own in-house state-of-the-art recording studio specialising in foreign language voice-overs. 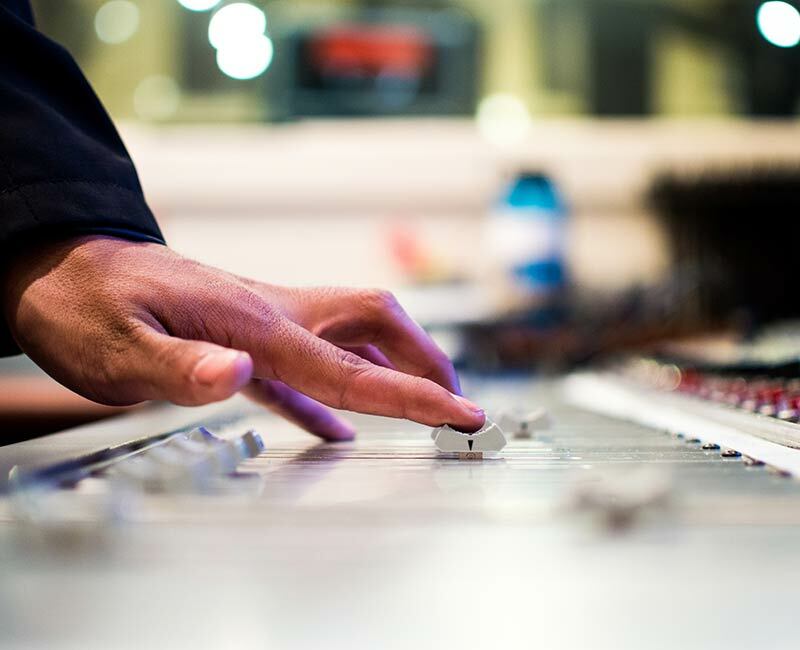 We have highly qualified engineers and session directors who ensure premium-quality audio content for your brand. With state-of-the-art technology manned by professional sound engineers, editors, designers, translators, subtitlers and project managers, all our facilities use shared systems and are directly interlinked. Secure file-sharing means we can transfer large files between sites quickly and securely. Textappeal specialise in foreign-language and English-accented voice-overs. Our language specialists can accurately translate your audiovisual content and create a new voice-over script, timed precisely to fit the source picture. If you would like our linguists to work with your supplied translation or provide language direction during recordings, we are happy to accommodate you and your brief. Textappeal offer expert casting advice. Our project managers are on hand to help you find the best voice-over artists for your project. They will efficiently adapt their workflows to meet any last-minute changes or shifting deadlines to give you a seamless and convenient service. We have a centralised voice library with over 700 voice profiles available to review and select from at one time. We cover 151 languages and can offer our services for just a voice, full translation or a voice and recording studio package. or email us at info@textappeal.com for more information on state of the art recording studio.